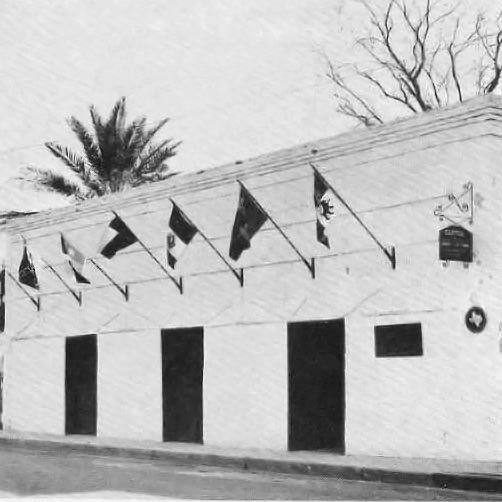 The Republic of the Río Grande® Museum is housed in one of Laredo’s oldest structures located on San Agustín Plaza in downtown Laredo. The museum is a Mexican vernacular structure, constructed in 1830 with an 1860 addition. It was once the home of Bartolomé García, prominent rancher and mayor of Laredo. According to tradition, in 1840, the structure served as the capitol of the Republic of the Río Grande. 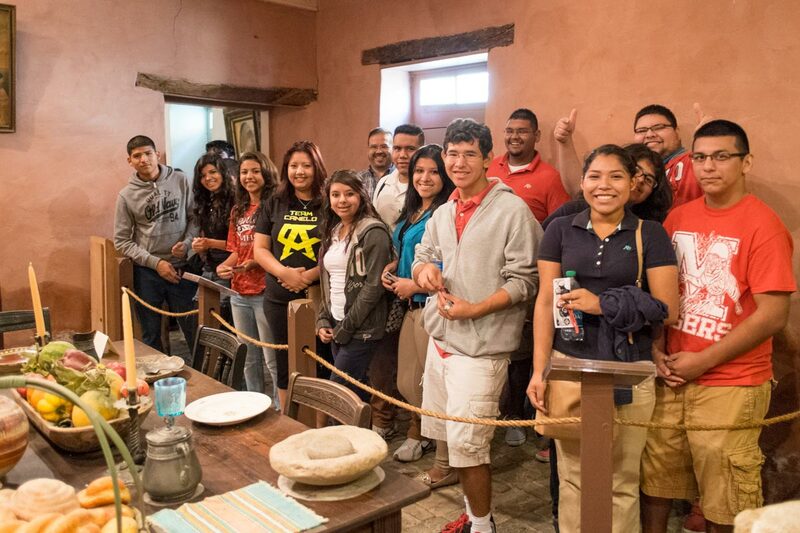 The Museum is considered a historic house museum which features displays recreating an authentic c.1830 home in Laredo. The building is a Recorded Texas Historical Landmark and a Contributing Structure to the San Agustín National Register District. Along with its neighbors, San Agustín Cathedral and La Posada Hotel, the museum forms a triangle of the most visited historic landmarks in the city. The Republic of the Río Grande® Museum hosts guided tours for school age children and adults year-round. The museum also provides presentations on local history and preservation to schools, civic organizations, and visitors on a regular basis. Visit the Republic of the Rio Grande Museum Today!